This trip is 100% customizable. Let us know what you’re interested in altering and we can make it happen. We’ll send you any price updates to reflect your personal interests and are happy to answer any questions you have at no extra cost. Yes, send me a custom quote and a sample itinerary! Day 1: Welcome to Medallo! 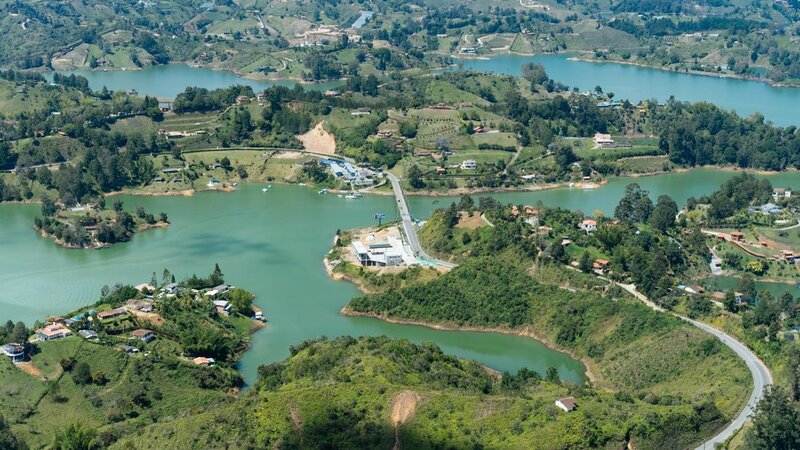 Transfer from Jose Maria Cordova airport to your hotel in Medellin. With our suggestions, enjoy a night out that fits your interests and desires, be it a lively dinner in the “Zona Rosa” or a night in after some live music at La Pascasia. Option: If arriving before noon, we can set up an afternoon tour of the downtown or Comuna 13 by foot, bike, or private vehicle. Medellin is in the middle of well-deserved renaissance. Explore the city with our bilingual guide who will illuminate how the city went from having a notorious reputation to becoming a world-class destination. Visit Comuna 13 and hitch a ride on the famous cable cars up to Parque Arvi where you’ll taste local delicacies like the sweat and flaky “Oblea” and get a glimpse of local flora and fauna, or explore downtown with stops at Plaza Botero and the Museum of Antioquia. Suggest: Hit the town for dinner out! Catch live music or head to the hoppin’ Provenza district for a satisfying array of global cuisine options. Get out of town with a full-day trip to the city’s most famous (and beautiful) reservoir. The pueblo of Guatapé is quaint, peaceful, and gorgeous--almost every building and business is painted in bright colors and decorated with bas-reliefs. Private transportation and private guide included. Options on site: Take a boat tour of the reservoir and stop at abandoned narco-mansion for an eye-opening tour. Day 4: Welcome to Cartagena! Welcome to the country’s favorite city-by-the-sea. You’ll be transferred to the Bastion Hotel, or, for an upgrade, Hotel Bantu. 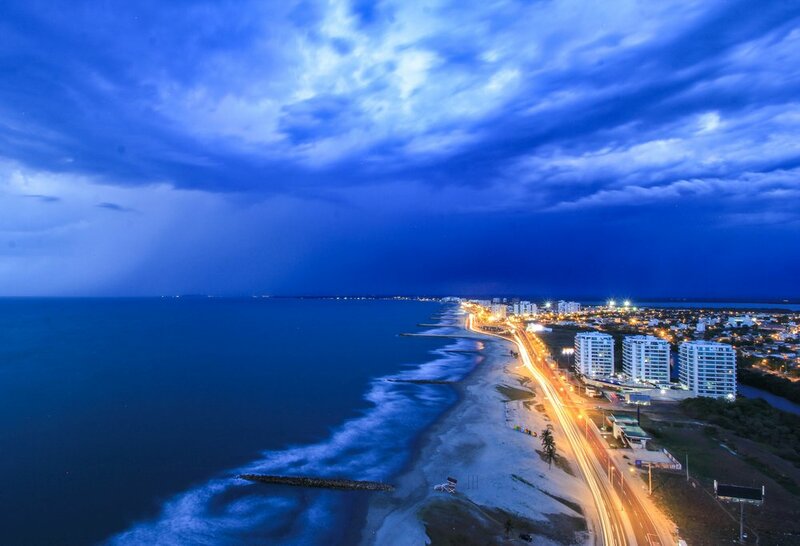 Get to know Cartagena’s vibrant history via a city tour and walking tour of the historic downtown. Your guide will assuage your curiosity by illuminating the city’s rich history and bring you up to speed with current trends in politics, business, culture, and tourism...and more. Suggested end to the day is enjoying sunset at Cafe del Mar, right on the water. At night: shake a leg at Bazurto Social Club or other famous salsa spots. Conversely, take in the local scene with a dinner in Getsemani plaza. Suggestions on us. Learn about Cartagena’s famous fishing village, La Boquilla, with an ecological mangroves tour in canoe followed by fresh fish lunch on the beach. Replenish yourself later with a Coco-Loco (trust us). Option: Make it a full day and visit the famous mud volcano (“El Totumo” in the morning), followed by the La Boquilla experience + lunch At night: Go big! Have a cocktail at Alquimico or spring for a world-renowned seafood dinner at the famous Cevicheria. Day 7: Farewell. Transfer to airport.